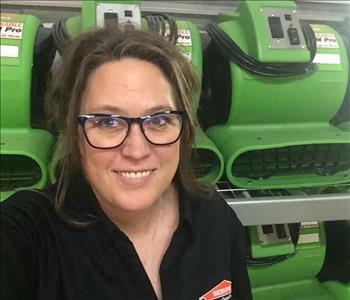 Mary Moore is the General Manager with SERVPRO of West Sioux Falls. Mary is available 24 hours a day for emergency service work. Mary provides service for cleaning and restoration work, and is in charge of all day to day operations. 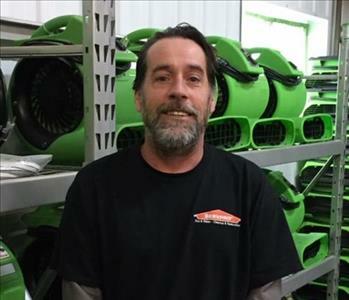 Jon Provencial is the Production Manager with SERVPRO of West Sioux Falls. Jon is available 24 hours a day for emergency service work. Jon provides service for cleaning and restoration work. 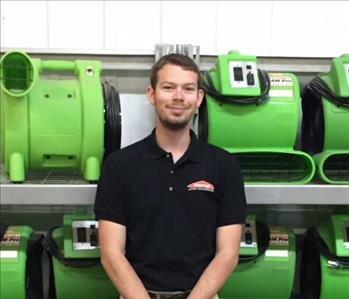 Will West is a Production Technician with SERVPRO of West Sioux Falls. Will is available 24 hours a day for emergency service work. 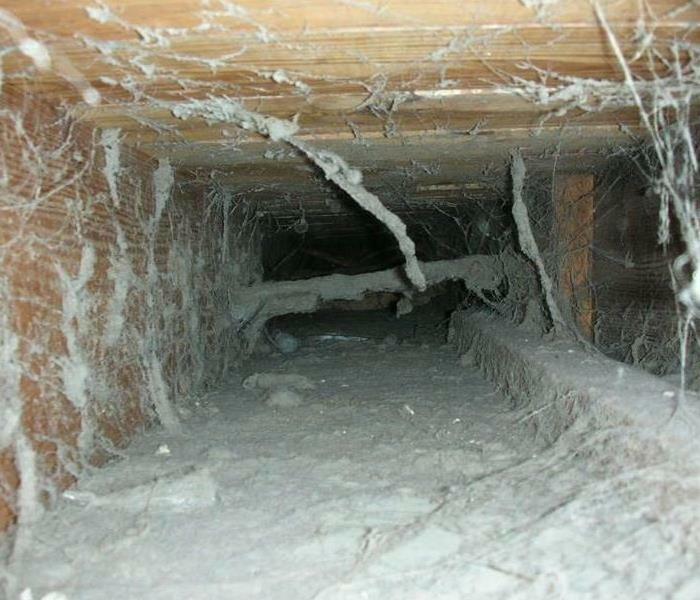 Will provides service for cleaning and restoration work. 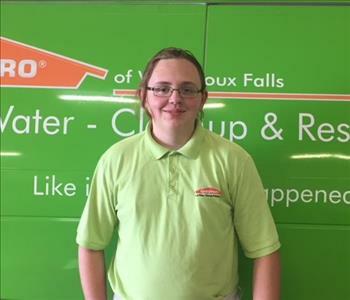 Blake Miller is a Production Technician with SERVPRO of West Sioux Falls. Blake is available 24 hours a day for emergency service work. Blake provides service for cleaning and restoration work. 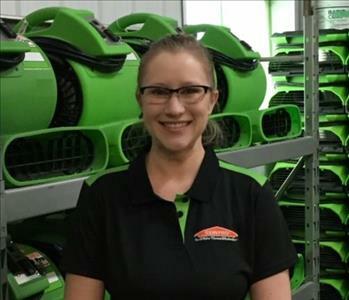 Melissa Baysore is the Sales and Marketing Manager with SERVPRO of West Sioux Falls. Melissa is available 24 hours a day for emergency service work. Melissa provides service for cleaning and restoration work, and is here to help. Jessi Bremer is a Production Technician with SERVPRO of West Sioux Falls. Jessi is available 24 hours a day for emergency service work. Jessi provides service for cleaning and restoration work.